Recovery – Recovery Now, Inc.
Recovery Choices is a support group sponsored by Recovery NOW, Inc. and is supported by group member donations. RSVP required due to limited seating. 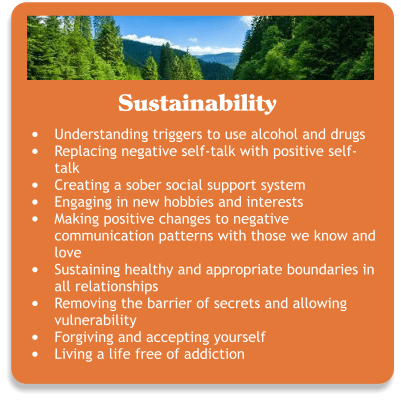 Recovery Choices was developed by a group of Mental Health Professionals working with individuals with substance abuse and mental health concerns. 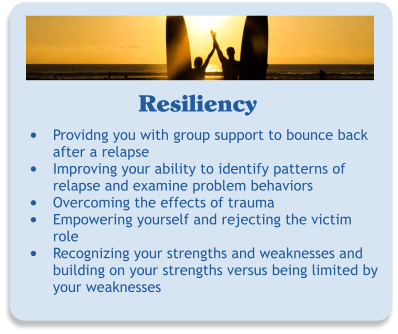 We recognize the recovery that happens when one is working a 12-step program and have seen firsthand the benefits of combining psychotherapy and 12-step support. Yet many of our Clients were looking for additional support or something other than 12-step programs. We hope to provide a recovery support group for those who may be looking for an alternative. After all, the road to recovery is best when one is not alone. 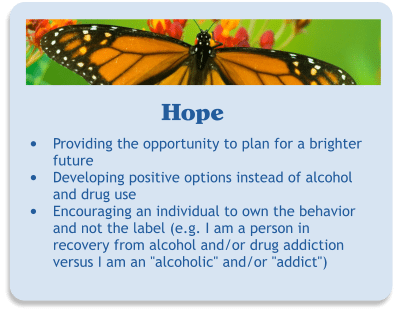 Recovery Choices defines recovery as being clean & sober. 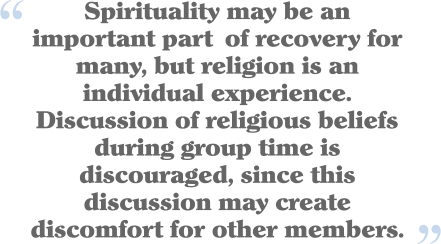 Our goal is to assist group members with achieving and maintaining recovery. We know this is not a perfect process and there are relapses. We are here to support you along this road to recovery.